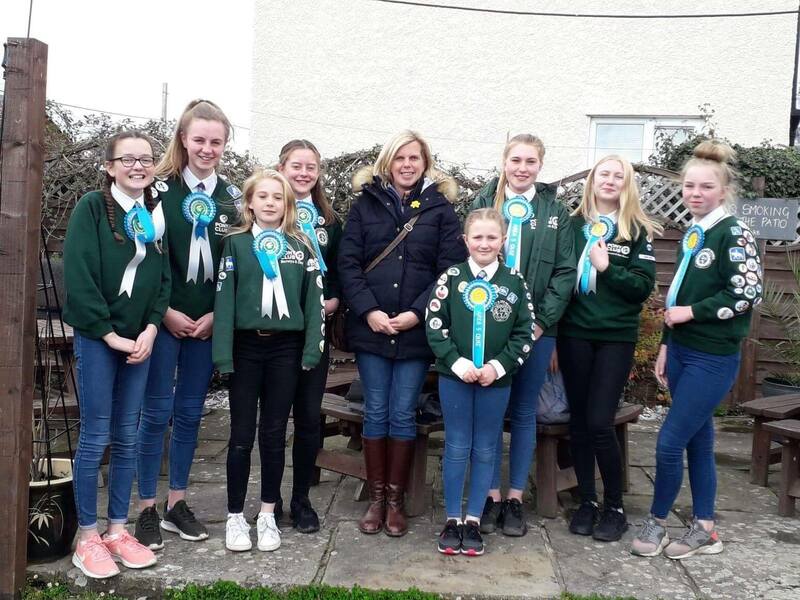 Welcome to the Berwyn & Dee Branch of the Pony Club we hope you will find your membership informative and fun. 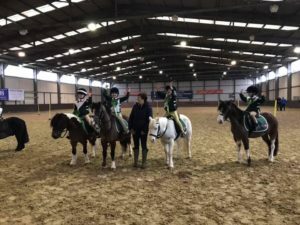 We are here to help improve your riding and knowledge of horse management. We hope you will enjoy and take up the opportunities of the varied activities we have planned for members of all ages and abilities. 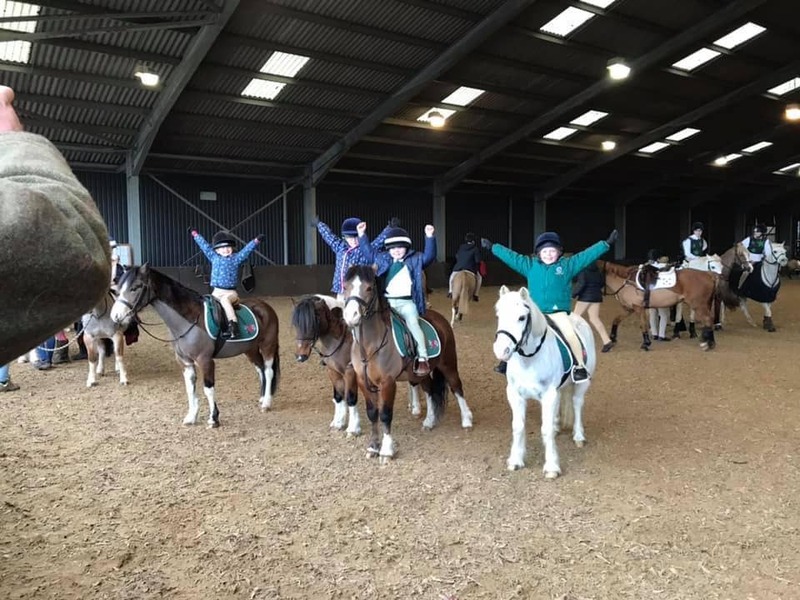 Our stable management/badge evenings are run fortnightly throughout most of the year and very popular, we cater for all ages groups so book in and come along to the next session. 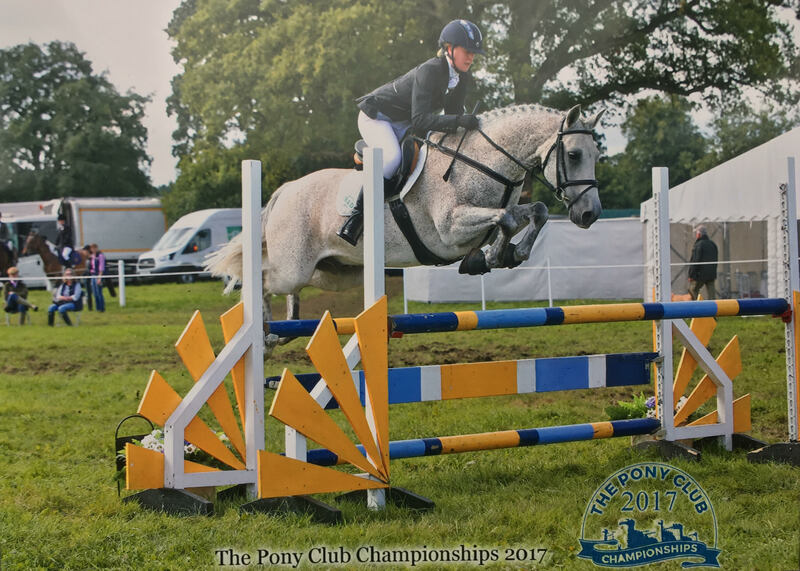 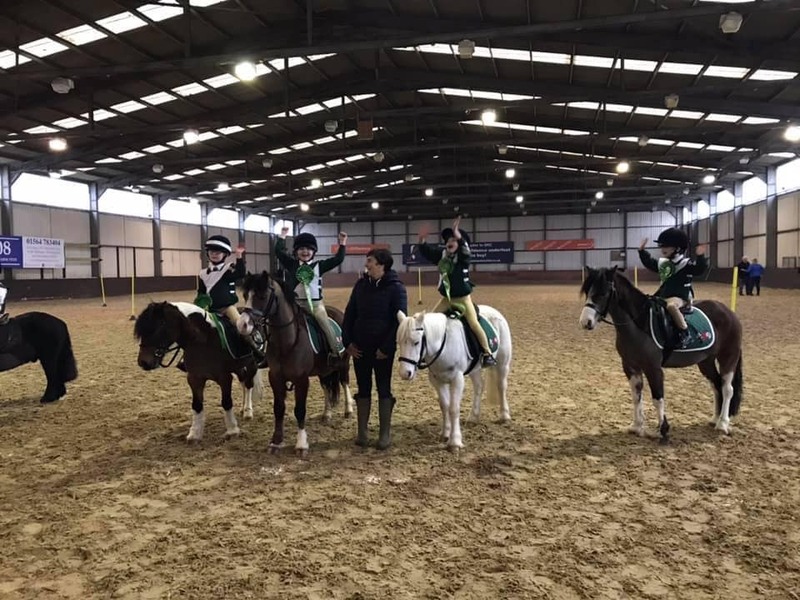 We also organise mounted rallies, summer camp, training for mounted games, show jumping, dressage and eventing, these have to be booked a week in advance so the appropriate instructors can be engaged. There are also Interbranch competitions throughout the year, and we try and put teams of varying ages into these, if we have enough members at the correct level. 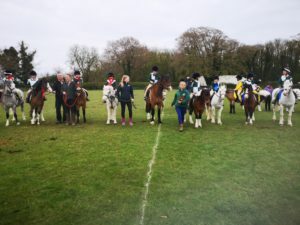 More details can be found on our Facebook page ‘Berwyn & Dee Pony Club or website and for any queries our committee contact details can also be found on the website. We hope the children will make friends and enjoy their riding with the Berwyn & Dee Pony Club. 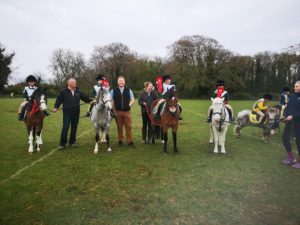 We look forward to welcoming you and your pony to our club! 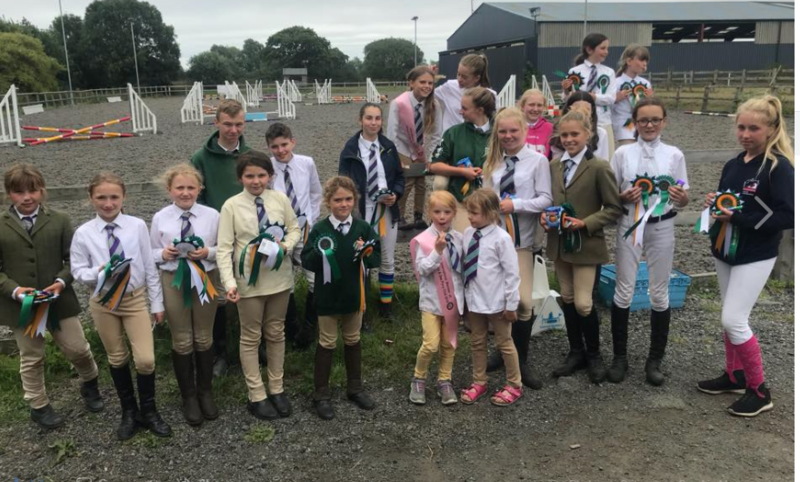 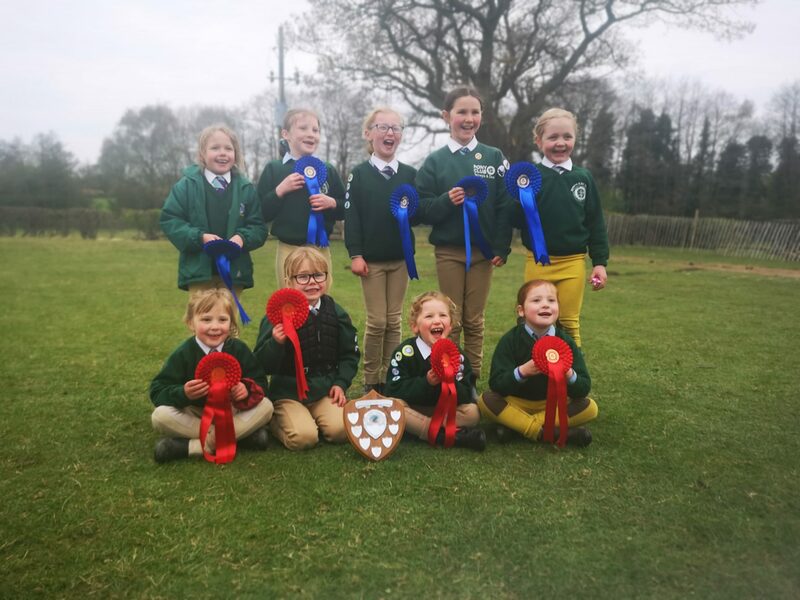 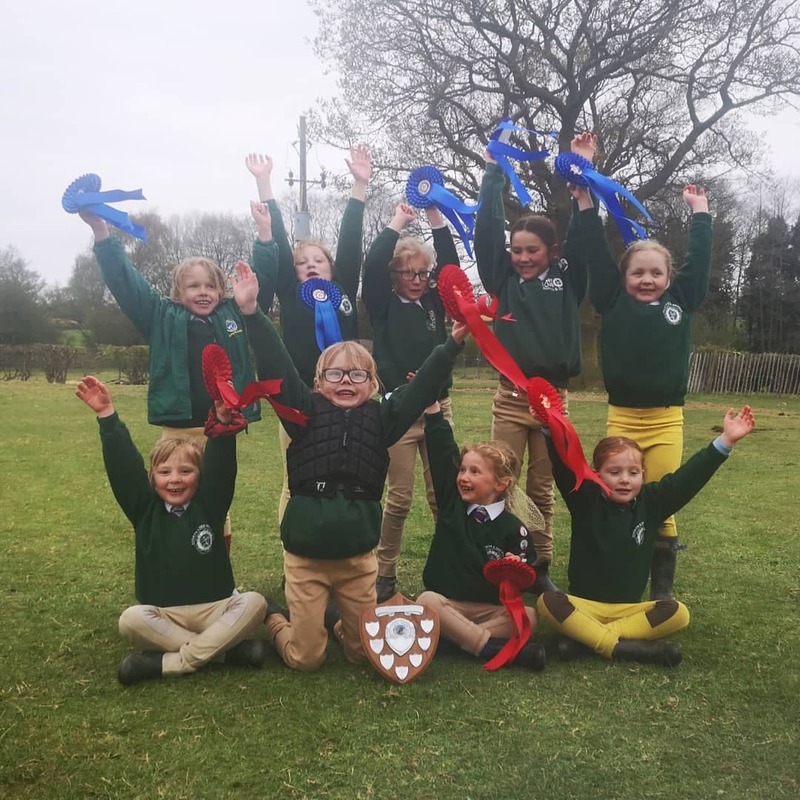 Huge Shout out to our junior and Novice mounted games teams that came home with first & Second from the 2 day competition held at Malpas this weekend. We will soon be starting our training sessions for the Pony Club area Competition to be held 1st June. 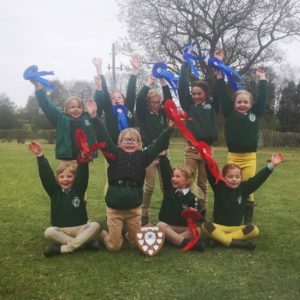 If you are interested in competing please contact Lesa Otter for more Details.